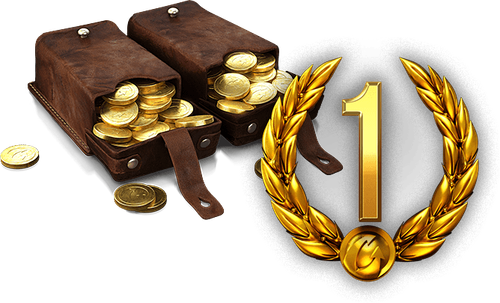 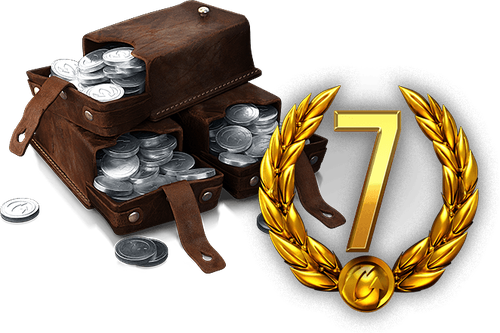 Each week, we take a Tier VII or Tier VIII vehicle and bundle it with Premium Time and other goodies as a bonus. 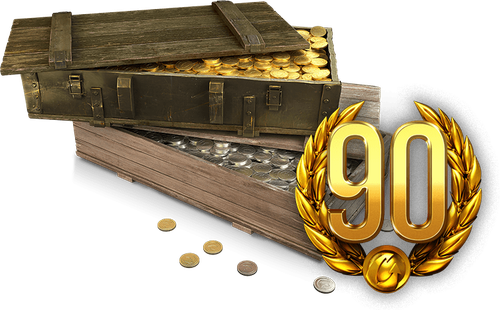 We also offer several additional bundles of Gold, Credits, and Premium Account time for a discount! 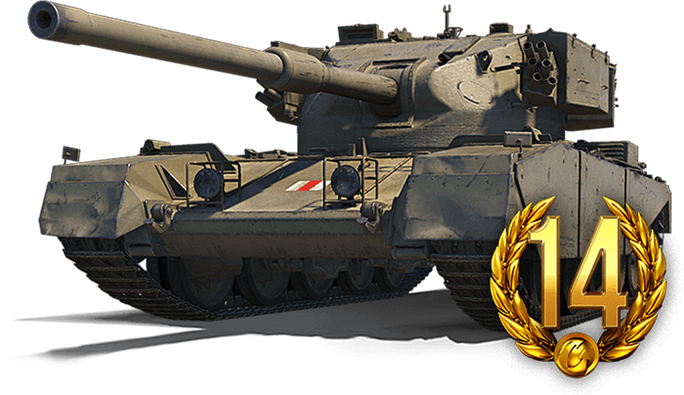 This Week's Offering: The British Tier VIII FV4202 is an excellent support vehicle, as it has good firepower, accuracy, and gun depression, but it's not blazingly fast, nor is it a brawler. 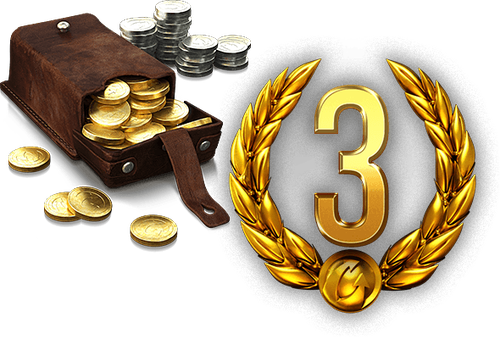 Don’t rush out, however; study the terrain, deploy, and lay down a withering fire as you help your team. 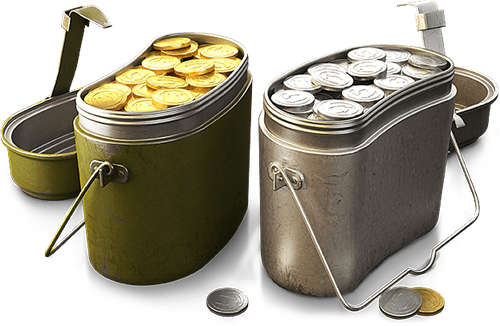 Also, don't forget the other weekly offers if you need to refill your currency and Premium Account reserves.